Prophetic Word: Go Ahead and Jump! God is saying that we are now crossing over into a season where it is not only safe to jump and take that leap of faith that you have been thinking about taking for such a long time, but it is now required that we jump in order to be in the overflow of what He is pouring out in this current season. Many have been standing on the edge of their dreams, looking across the expanse of where they are and where they want to be. They have been waiting for the right moment, for the right time, for the right opportunity to come along and transition them from here to there. The moment has arrived, the time is now, and the opportunity is here. When Jesus entered the room (in Mary’s womb) and the word was spoken (Mary’s voice), Elizabeth’s baby (John the Baptist) jumped and kicked in her womb! When this happend, notice Elizabeth was filled to overflowing and she started prophesying (decreeing and declaring) with power! A new presence of God is about to enter your life this month and as it comes near you, there will be an overflow of God’s anointing that will cause you to begin decreeing with new power! Decree with power and jump into the dreams, destiny and promises of God for your life. This year will be a year in which new opportunities will open for you. 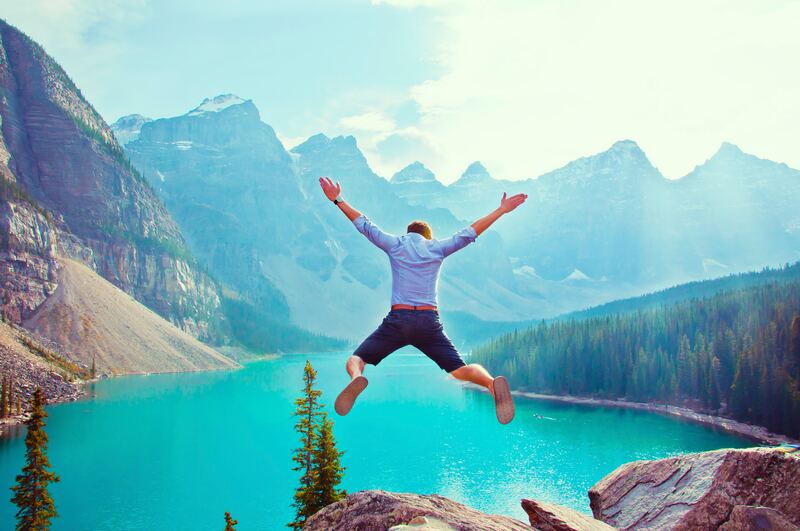 The business you have been wanting to start, the promotion you have been seeking, the ministry you have been dreaming about, those books you have been wanting to write, the training or education you have been trying to get, the relationships you have been praying about … all of these and more—this is the year to take the leap of faith and Jump! into them with God by your side. Many times in the Bible, jumping is used in conjunction with dancing, praising or victory—David jumped and danced before the Lord (2 Samuel 6:16); the healed man went about jumping and praising God (Acts 3:8); God’s presence illuminates darkness … allows strength to jump over walls (Psalm 18:39). It is a year to live boldly and courageously in the pursuit of your dreams and the purpose that God has placed in your heart. As His presence comes upon you, it empowers you to move forward and jump into the things He has prepared for you. Lend your ear and your heart to the leading of God’s Spirit, already at work in you. Silence the voices of those who speak words of discouragement over your dreams and listen to the counsel of God’s voice in your heart nudging you to move forward. Jump! Take the leap into the realm of faith where God’s supernatural favor embraces you and secures your footing in the soil of your dreams. God is issuing you an invitation to cross over to the next level of your life. He is granting you favor in the pursuit of opportunities. Remember in doing so to measure each against the criteria of your purpose and God’s word to you (both written in the Bible and spoken to your heart). It will be important to practice discernment and to know which opportunities are from the Lord and which are intended to distract you from destiny. PS. 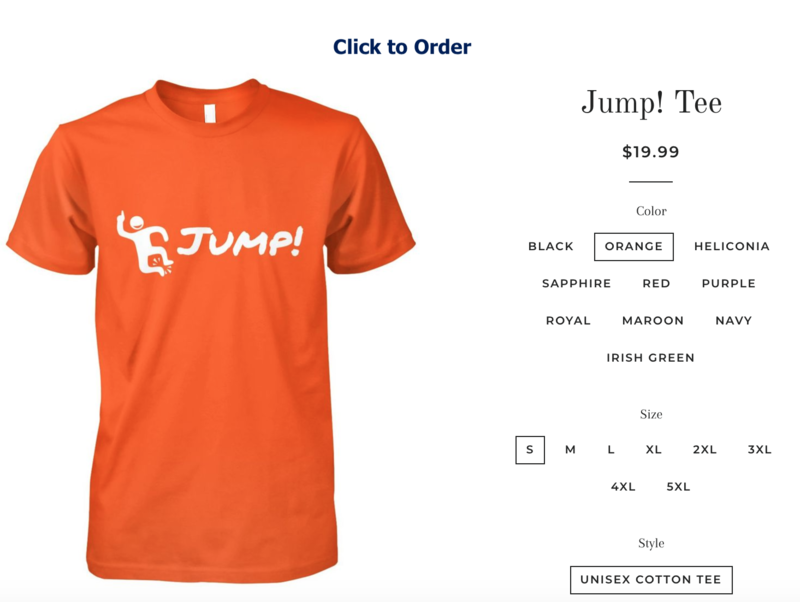 If this prophetic word resonates with you, then grab this T-shirt from K818 to express your agreement to Jump! Into 2019 with full faith in all God has for you this year! Grab your shirt by clicking here—10 colors to choose from! Don’t want a shirt? No problem, we accept donations too! If you prefer to give a donation then you can do that here. Why is Rosh Hashanah and Yom Kippur Important for Christians? TV INTERVIEW: Something Good Is About to Happen! 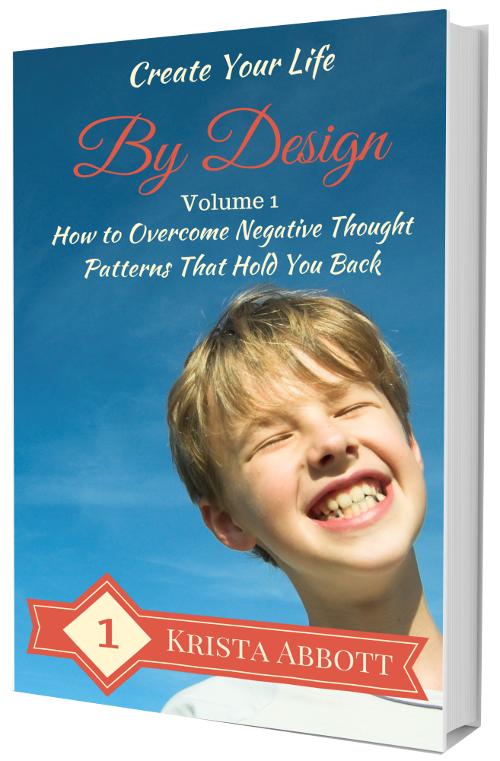 Download a FREE e-book on how to Create Your Life By Design! 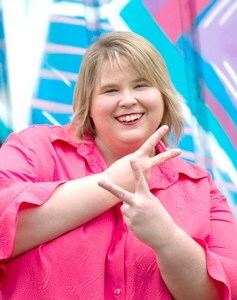 Dr. Krista Abbott is an Internet revivalist, author, speaker, creator, and coach spreading a message of love and hope. She is passionate about helping people discover and fulfill their purpose in life while equipping them with the resources they need to realize success. Through her business, Krista serves multiple international clients in the areas of publishing, writing, product development, social media management, internet marketing, and leadership training, as well as business and life coaching. By signing up you will receive regular encouraging words or “Notes from Heaven”, updated blog posts, and information about upcoming events, and special offers. Copyright © 2017 - Krista Abbott Enterprises | All Rights Reserved.